I love food from India, I mean, I really, really do. 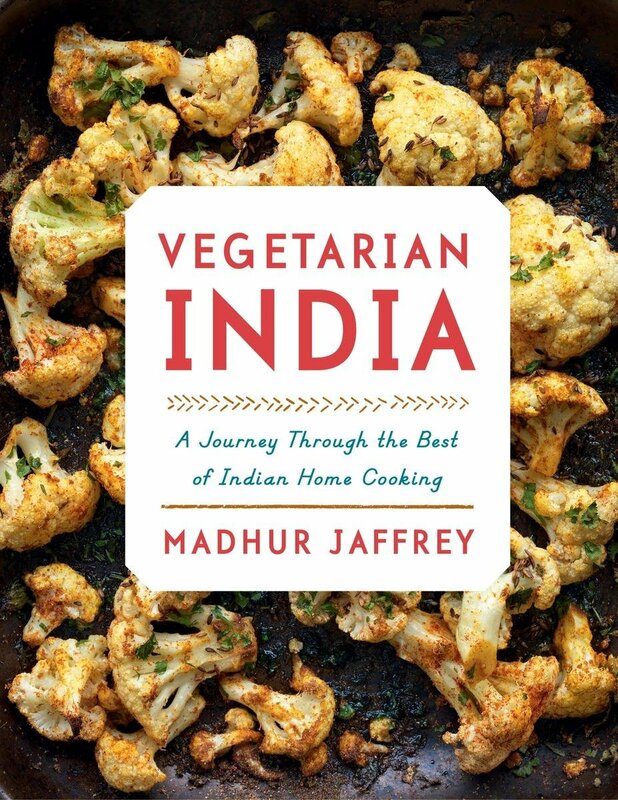 And so when I had a chance to review Madhur Jaffrey’s latest, well, what could I say?? ?